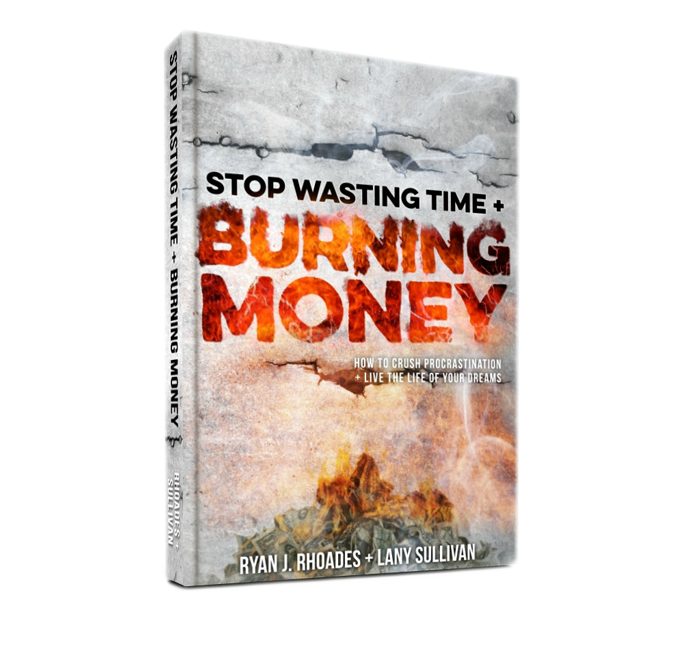 Stop Wasting Time and Burning Money! No fluff. No hype. No excuses. 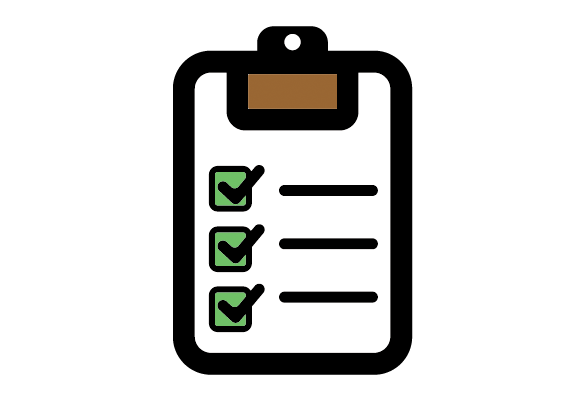 Get control of your to-do list once and for all. TREAT YO'SELF & GET THIS BOOK TODAY! You will learn how to take your dreams and turn them into practical action steps. 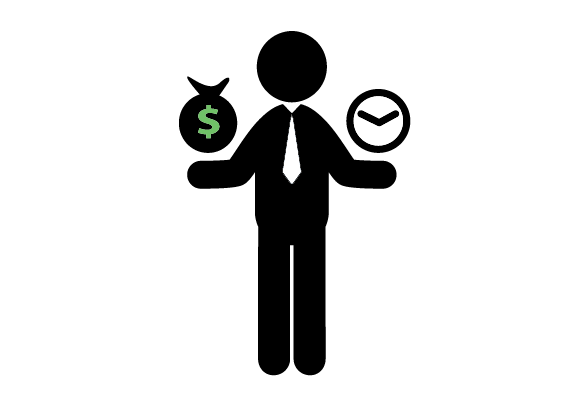 We will help you get stuff done and stop allowing distractions from destroying your future. Do you have trouble eliminating all those pesky distractions? Want to focus more on the all-important income-producing activities? We have compiled years of experience in time mastery & productivity to help you rid yourself of what isn’t needed. Our book comes complete with a FREE workbook that is jam-packed full of resources and suggestions for how to maximize your efficiency. We offer powerful, practical solutions to curb busyness and increase productivity. 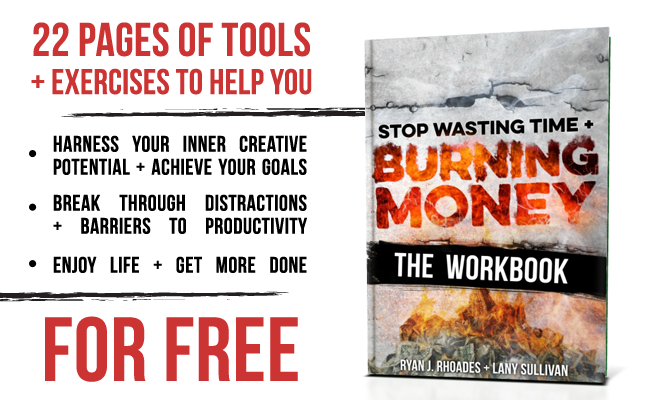 …and here is the free workbook that all your excuses are afraid of. Sign up to our VIP's list to get the eBook/workbook combo for FREE! Do you want to grow your tribe, work smarter, and make more money? Sign up for our VIP's list today! 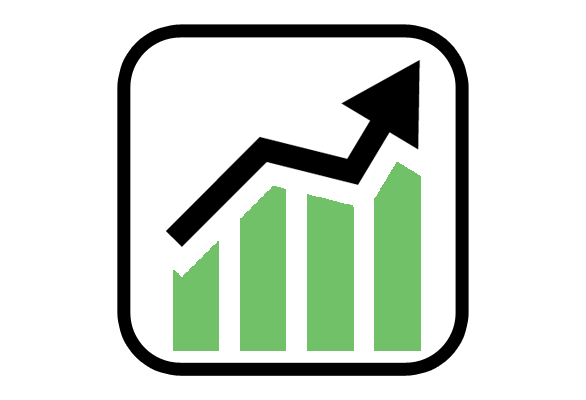 We promise to only send you content that we believe will help you grow your business, your brand, and improve on the quality of what you do and how you can share that with the world. 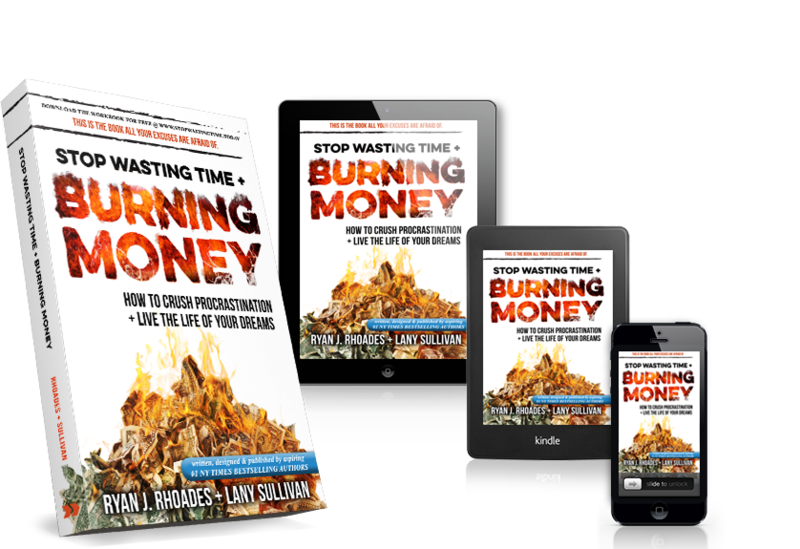 By signing up you'll also receive a digital copy of Stop Wasting Time & Burning Money and the accompanying workbook to download. You can unsubscribe at any time and we promise we'll never sell your information to third parties. You're subscribed - make sure to check your spam folder in case you don't see the confirmation e-mails! SO UHH…WHAT ARE YOU WAY DOWN HERE FOR? There have already been plenty of things for you to click so you can get your hands and eyeballs on this awesome book. There’s even a spot above where you can get the digital version for free if you sign up for our VIP’s list. You’re wasting time just scrolling right now! THIS BOOK WILL HELP YOU BE MORE PRODUCTIVE, LESS DISTRACTED, AND MORE FOCUSED. So let’s do this thing, shall we? 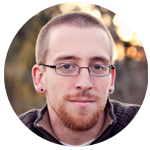 Ryan is an author, speaker, creative consultant, video producer & multimedia designer. He has been a writer and a designer since the mid-1990's. Ryan & his wife Laura are the founders of Reformation Designs, a multimedia company they started in Silicon Valley in 2011. They currently live in Salem, Oregon. You can connect with Ryan at Reformation Designs or twitter @ReformDesigns. 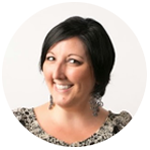 A multi-talented entrepreneur, business coach and consultant, Lany Sullivan's passion is building, training, and shaping sales teams to achieve the company's goals, both in developing team objectives and inspired marketing. Lany's success is her focus on time management & increasing efficiency. You can connect with Lany at LanySullivan.com or twitter @LanySullivan.